Austin Shuffield, mugshot left taken March 22 and mugshot right taken March 29. The man accused of beating a woman outside a Deep Ellum bar last week has once again bonded out of jail. Austin Shuffield was arrested and booked into jail Friday morning, according to jail records, on a charge of unlawfully carrying a weapon. After paying the $1,000 bond, Shuffield, who is now clean-shaven, was free to go Friday. Shuffield currently faces three charges stemming from an incident recorded on video in the early-morning hours of March 21 including the weapons charge, misdemeanor assault and interfering with an emergency call. The charge of aggravated assault with a deadly weapon has been referred to a grand jury. Last week, a bystander recorded the parking lot confrontation between Shuffield and L'Daijohnique Lee that began after she stopped to avoid driving the wrong way on one-way Elm Street. Austin Shuffield at the Frank Crowley Criminal Courts Building after being released on a $1,000 bail, Friday, March 29, 2019. In the video, you can see the man identified by police as Shuffield pull out a weapon, then put it away before he slaps a phone out of a woman's hand. The woman, identified by police as Lee, then hits Shuffield who retaliates by punching her multiple times. 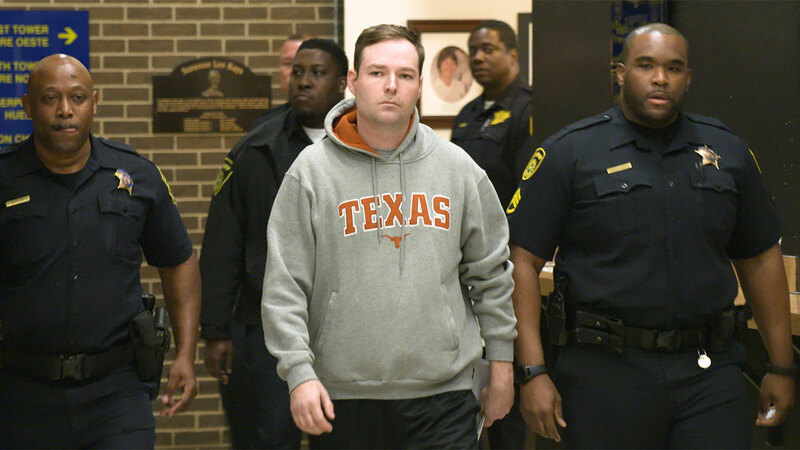 According to a report by The Dallas Morning News, Shuffield said he pulled out his weapon because he feared for his life and that Lee said she was calling for help -- and for her friends to come shoot him. During a news conference Thursday, Lee's attorney, Lee Merritt, said they were pleased to learn about the additional charges but still feel the case should also be classified as a hate crime due to Shuffield pulling out a weapon, the nature of posts on his Facebook page and some of the language allegedly used during the incident in the parking lot. Merritt said Lee will cooperate fully in the Dallas County District Attorney's investigation and will be interviewed by DA John Creuzot. "We believe that following the D.A. 's investigation, hate crime enhancements will be warranted," Merritt said Thursday. 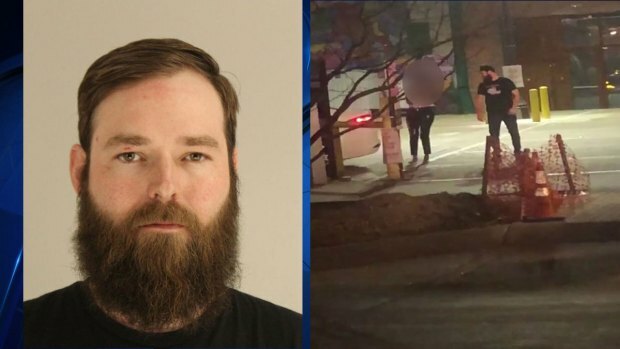 The man accused of beating a woman outside a Deep Ellum bar last week was arrested and booked into jail Friday morning, according to jail records. A bystander caught the incident on video which has been circulating online. Lee said her attacker walked around her car, photographed her license plate and may have learned where she lived. Earlier this week Merritt said his client felt unsafe inside her home and has been staying in a hotel. Shuffield could not be reached Thursday. A neighbor at his Dallas apartment said he has moved. Shuffield's landlord said his is also looking for the man. 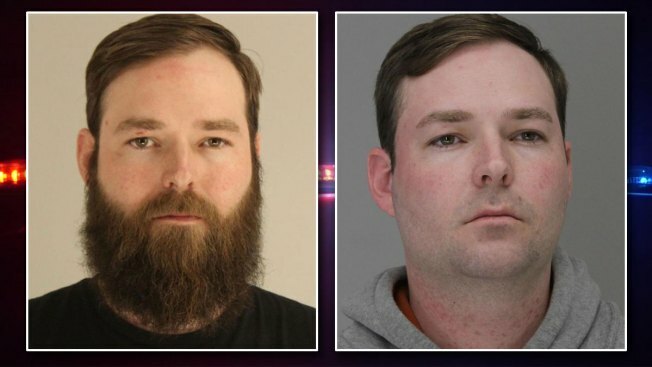 Shuffield, who has shaven the long beard clearly visible in the video, declined to comment to reporters Friday at the Dallas County criminal courthouse, according to the Morning News.